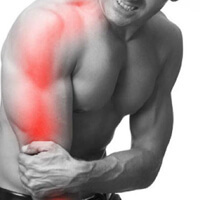 At Waynesboro Chiropractic, we use the latest Class IV (high powered) therapeutic laser that’s available on the market. It’s called the K-Laser Cube 4. It’s very safe, with no side effects, and the actual treatment is painless. K-Laser treatments will significantly decrease your pain and inflammation, while dramatically accelerating the healing of your injury. 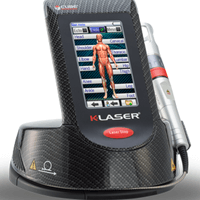 Learn more about laser therapy with the K-Laser Cube 4. The use of laser in therapy and healing has been in existence for more than 40 years. Research is quickly progressing in identifying conditions that can be treated and in therapy laser technology. Many published studies refer to laser therapy using the technical term photobiomodulation, or PBM. Other studies refer to the use of laser as Low-Level Laser Therapy (LLLT) or High-Intensity Laser Therapy (HILT). Some studies are performed with isolated live tissue samples, some use animals, and some are performed on human subjects. In the following list, there are links to the actual studies, as well as a brief description of the findings. Photomedicine and Laser Surgery published findings that laser therapy on injured animal models "stimulated the angiogenesis and accelerated the process of muscle recovery." Angiogenesis is the production of new blood vessels. When this process occurs in damaged tissues, the result is faster, lasting healing and strengthening. More and more is being learned about the harmful, life-changing effects of concussions. "Symptoms include cognitive dysfunction, progressive irritability, suicidal ideation, and dementia." 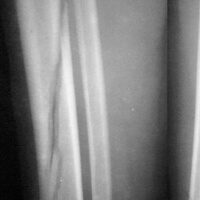 This is an injury that can occur in sports participation or even in a bad fall. In this study cited by Harvard-MIT, laser therapy is recommended for treatment. 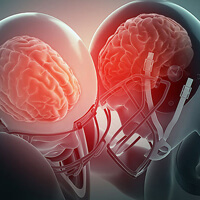 Another study reports "One exposure to a near-IR laser four hours after a head trauma significantly improves neurological performance and reduces lesion size." This report states that "higher laser dose interventions" yield good results for relief of chronic, non-specific low back pain. Another study reports that for acute pain, "laser therapy provided an immediate pain relief effect." 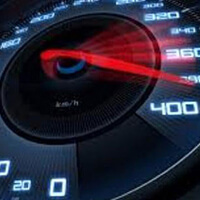 At Montana Laser Therapeutics, we utilize the fastest, most effective laser technologies available today. The treatments we perform are different from low-level/cold/Class III therapies available at other clinics, since we use a Class IV high-power laser. This study supports the improved results of high-intensity laser over low-level laser. This review by Physiotherapy Research International states that "optimal [laser therapy] can offer clinically relevant pain relief and initiate a more rapid course of improvement" for those suffering tendinopathies. 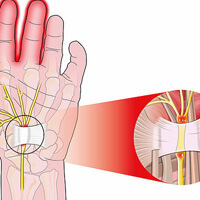 The European Journal of Physical and Rehabilitation Medicine is reporting that high-intensity "LASER improved both positive and negative sensory symptoms" in patients suffering carpal tunnel symptoms (CTS). 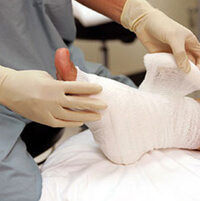 Another study by Advances in Medical Sciences found laser's beneficial effects on CTS to be long-lasting. Lasers in Medical Science has presented evidence supporting laser therapy for rebuilding vertebral discs. This is huge news for those suffering with degenerative disc disease, since current recommendations include only surgery or learning to live with disability. 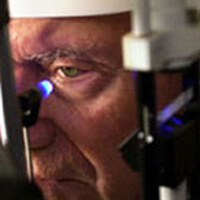 The journal Lasers in Surgery and Medicine presents evidence that laser can have great results in chronic conditions. 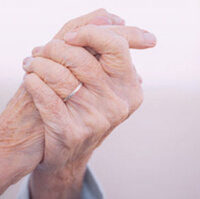 "Osteoarthritis (OA) is a common chronic disorder. [Laser therapy] significantly reduced pain and ring size and increased range of motion after five and seven treatments... The effects achieved after seven sessions persisted for 8 weeks." A multitude of studies demonstrates that laser therapy provides relief of acute and chronic neck pain, that pain relief is fast, safe, and should be included in recommendations for treatment of some neck injuries. Tennis elbow (lateral epicondylitis) is a painful condition that occurs when tendons in the elbow are overloaded, usually by repetitive motions of the wrist and arm. A 2013 study indicates that high power laser therapy "is efficacious for the long-term relief of the symptoms associated with chronic epicondylitis." Another study backs up this conclusion. 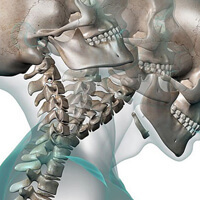 Whiplash injuries occur with sudden acceleration and deceleration of the head. This type of injury is very common in automobile collisions, but also in falls, skiing accidents, and head trauma. "Results suggest that High Power Laser Therapy - is an effective treatment in patients with whiplash injury," especially compared to simple, traditional physical therapy. This systematic review also concluded that "laser therapy demonstrated either intermediate or longterm benefits" for those with whiplash injuries. Post-surgical scarring can be reduced with laser therapy. 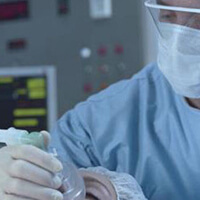 Another study reports that post-surgical treatment reduces bacterial complications. Lasers in Medical Science has reported that high-intensity laser therapy is an effective modality for the recovery of patients with Bell's Palsy. Researchers report "that laser therapy is effective on pain, muscle spasm, morning stiffness, and total tender point number in fibromyalgia and suggests that this therapy method is a safe and effective way of treatment in the cases with fibromyalgia." Additionally, "None of the participants reported any side effects." 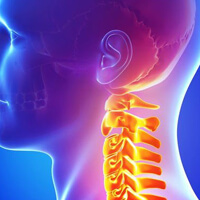 Cervical radiculopathy means there is a pinched or irritated nerve in the neck causing pain, numbness, or weakness radiating into the chest or arm. This study demonstrated even tiny doses of therapeutic laser "gave more effective short-term relief of arm pain and increased range of neck extension in patients with acute neck pain with radiculopathy in comparison to the placebo procedure." "In dermatology, LLLT has beneficial effects on wrinkles, acne scars, hypertrophic scars, and healing of burns. LLLT can reduce UV damage both as a treatment and as a prophylaxis. 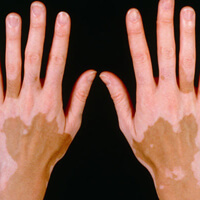 In pigmentary disorders such as vitiligo, LLLT can increase pigmentation by stimulating melanocyte proliferation and reduce depigmentation by inhibiting autoimmunity. 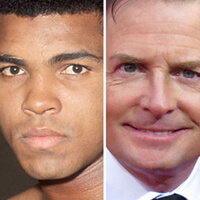 Inflammatory diseases such as psoriasis and acne can also benefit." 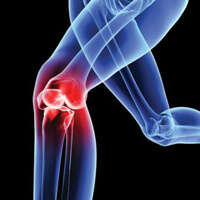 Knee pain that is caused by osteoarthritis is a leading cause of surgical joint replacement. Research reports that laser therapy can eliminate or dramatically reduce the need for knee replacement surgery, and that "low level laser therapy should be incorporated into standard conservative treatment protocol for symptomatic knee arthritis." Other studies also report that high power laser is even more effective in pain relief for arthritis in the knee. This study reports that high-power laser therapy is effective in treating subacromial impingement syndrome for both pain and disability. Although scientists are not certain how it works, research reports that laser therapy "appears to exert a biostimulatory effect on bone tissue, enhance osteoblastic proliferation and differentiation on cell lines used in in vitro studies." Though more research is needed, this could have application in accelerating healing in fractures, osteoporosis, and improper bony formations. 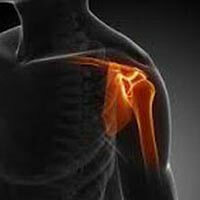 "Myofascial pain syndrome (MPS) of the trapezius muscle is one of the main causes of neck pain. In this randomized, double-blind study, we evaluated the effects of high-intensity laser therapy (HILT) in female patients with chronic MPS of the trapezius muscle...the high intensity laser therapy (HILT) group showed greater improvement in pain scores, the neck disability index, and several [other categories]...We conclude that HILT is an effective therapeutic method in the treatment of patients with chronic MPS..."
Diabetic peripheral neuropathy (DPN) accounts for most common complications of Type II Diabetes Mellitus. 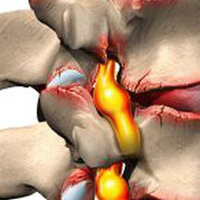 Painful DPN is associated with functional limitation & poor quality of life. This study reports that "laser therapy was found to be effective in type 2 DM with peripheral neuropathy." Another study reports that "Laser therapy resulted in improved neuropathy outcomes in diabetic patients who received it." Yet another reports on improved nerve function. 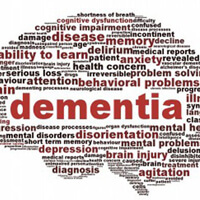 Alzheimer's and Parkinson's are the two most common neurodegenerative diseases at this time. Despite medications to control the symptoms, "the progression of neuronal death remains relentless." Research states that "infrared light therapy...is emerging as a safe and effective therapy that is capable of arresting neuronal death." 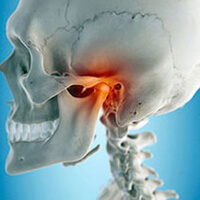 This animal study from Lasers in Medical Science reports that for inflammation in the TMJ, laser is superior to LED light treatment or no treatment. Two new studies on laser therapy and low thyroid function showed that laser "promotes the improvement of thyroid function." Every participant needed less medication at long-term follow-up, and nearly half the test subjects no longer needed any levothyroxine treatment following the conclusion of the study. 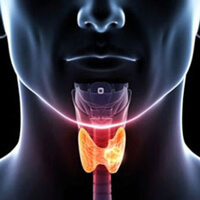 Another larger study also confirmed improved thyroid function even while using medication. 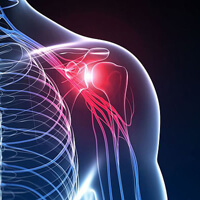 Research has shown that laser therapy can significantly reduce overall, night, and activity pain, and disability in frozen shoulder cases after 8 weeks of treatment. This article, which quotes several published studies, reports that laser therapy "offers a noninvasive and effective treatment for shingles...Patients often attest to pain relief while still on the treatment table after the first treatment. The classic rash and vesicular eruptions associated with HZ should show marked reduction after follow-up treatment 24 hours later." This study gives more in-depth results. "Raynaud’s is a disorder in which small blood vessels of the extremities have reduced blood flow when they are exposed to cold, or emotional distress. 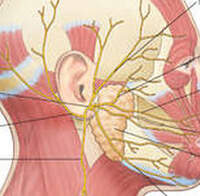 Under these conditions, the blood vessels go into spasms, causing pain, numbness, throbbing or tingling. 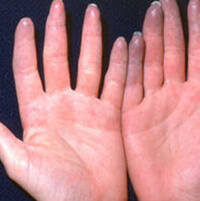 Typically, the fingers are most commonly affected, changing from white and even blue within minutes of exposure, and then becoming red after being warmed...low-level laser therapy appears to be an effective treatment in treating patients with primary Raynaud’s phenomenon." This animal study reveals that reveals that laser therapy has beneficial effects that are " fast-acting (within minutes) and long-lasting (for several days)...irrespective of whether it was applied before, at the same time as or after [Parkinson's onset], [therapeutic laser] reduced both behavioural and structural measures of damage by a similar magnitude." 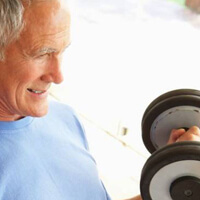 "The aging process leads to a gradual loss of muscle mass and muscle performance, leading to a higher functional dependence...present findings suggested that LLLT in combination with strength training was able to improve muscle performance in elderly people." Photomedicine and Laser Surgery reports that postsurgical healing of wounds that are infected can benefit from laser therapy. The study indicates "that laser phototherapy has a positive effect on the healing of infected wounds." 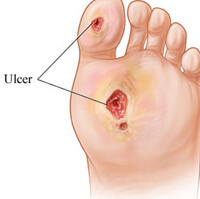 Open wounds heal more slowly in diabetics, but wound healing in general can be challenging. This article reports that "a number of clinical studies in animal models and humans have shown the beneficial effects of photobiomodulation in speeding up the healing process..." This additional study, performed utilizing K-Laser equipment like ours, reports that "findings indicate that laser therapy delivered by a class IV laser can significantly impact the healing process" for those who have had failed conventional treatments. Decreased oxygen supply to the brain can occur with brain injury, carbon monoxide poisoning, and anesthesia. Mild symptoms include difficulties with complex learning tasks and reductions in short-term memory. If oxygen deprivation continues, cognitive disturbances, and decreased motor control will result. 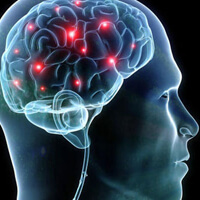 "Near-infrared laser stimulation applied to the forehead can transcranially improve cerebral oxygenation in healthy humans." 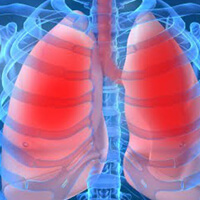 Inflammation is an essential component of many lung diseases, including asthma, COPD, lung cancer, and granulomatous lung diseases. Laser therapy "is able to reduce inflammatory reaction in lungs...without affecting the pulmonary function and recovery." 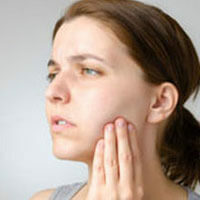 Oral mucositis is a common complication of chemotherapy for head and neck cancers. This systematic review of the literature shows that laser therapy "reduced severe mucositis and pain in patients with cancer." This evidence is so strong that laser therapy is listed as part of the official guidelines for OM management. 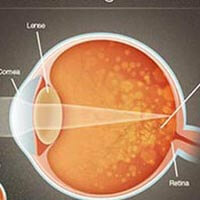 Diabetic retinopathy is a difficult disorder to address. Scientists have reported that laser therapy "is a novel non-pharmacologic treatment strategy to inhibit early changes of diabetic retinopathy." The study further reports that "Beneficial effects on the retina likely are mediated by both direct and indirect mechanisms," meaning that the retina itself does not have to be treated directly to improve retinal health. 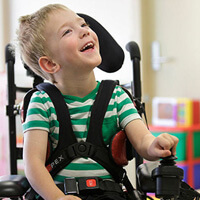 Research has shown that specifically-applied laser therapy in patients with cerebral palsy "has a beneficial effect on reducing spasticity in spastic cerebral palsy and may be helpful in improving their movement." "Based on existing evidence, it is argued that [laser] therapy can raise the standard of care and improve the quality of life of patients for a fraction of the cost of many current approaches. [Laser] therapy can, therefore, benefit large, vulnerable population groups, including the elderly and the poor, while having a major impact on medical practice and public finances." "Postoperative cognitive dysfunction (POCD) is a decline in memory following anaesthesia and surgery...[that] possibly accelerates progression into Alzheimer's disease." The Journal of Experimental Neuroscience has reported that laser therapy "may be effective as a preconditioning treatment against POCD." Laser before surgery can have multiple beneficial effects. Lasers in Medial Science has reported that laser therapy "is capable of reducing the symptoms of patients with BMS with a constant and long-lasting effect," and is better than prescription medication for relief. 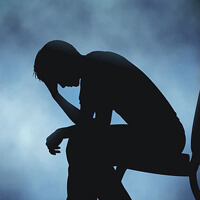 Preliminary evidence that laser therapy "appears to be a promising treatment for depression that is safe and well-tolerated." This study states that laser can safely "penetrate diseased tissues including the retina" and has positive effects on "methanol-induced ocular toxicity, light damage, retinitis pigmentosa and age-related macular degeneration."